Every month the Amazon Prime library refreshes itself by shedding some titles, so that others may join the ranks of such original programming as Bosch and Transparent. Well believe us when we tell you that March's line-up of new movies is one of the best we've seen so far, as a mix of old favorites and recent raves will be making their way to your Prime queue in the near future. In particular, the following eight titles are the best of the new wave of movies Amazon will be debuting throughout the whole of March. With our first look at the new reboot coming at the beginning of March, it's the perfect time to resurrect the classic that we all know and love. 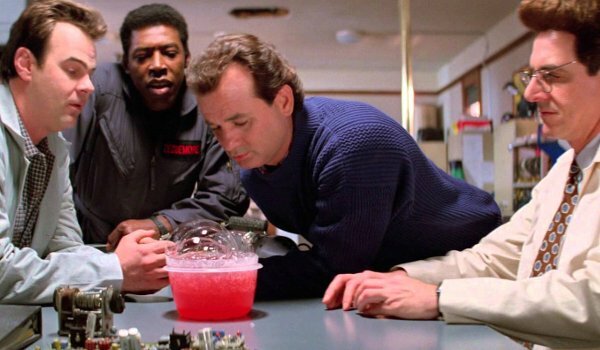 Sure, Ghostbusters is a movie most of us already own and love, but with younger generations relying on streaming services to watch films, having a classic like Ivan Reitman's paranormal comedy on hand is always something that's a plus. So if you're watching it for the first or five hundredth time, Ghostbusters on Amazon Prime is just the way to celebrate the coming of the new film. Admittedly, Ghostbusters II was nowhere near as successful as Ghostbusters. The film was a little less goofy, and a little darker than its predecessor, and these facts weren't lost on audiences. 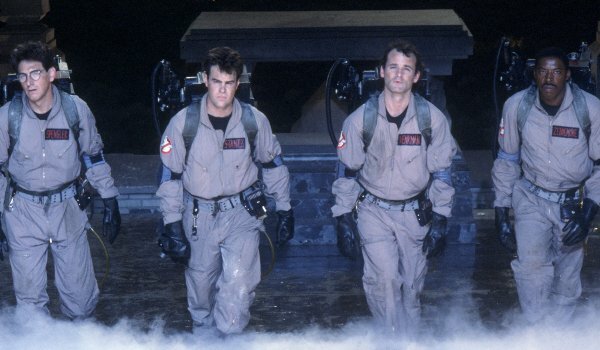 However, there are those who are in the vocal minority that say Ghostbusters II is a film worth your time – as the camaraderie and chemistry of the original team is still there. It's just that the story is a little weirder and spookier the second time around, and honestly, those are selling points for what could have been a standard cash-in of a sequel. You loved the first, so why not give the second another shot? The loss of author David Foster Wallace was one that both the literary world, and modern culture, still mourn to this day. Though part of that mourning is transformed into the bittersweetly entertaining The End Of The Tour, which chronicles Wallace’s interview with Rolling Stone reporter David Lipsky. Played by Jason Segel and Jesse Eisenberg, respectively, Wallace and Lipsky’s rapport is both friendly and adversarial, which is expertly captured in this vastly underrated film. The End Of The Tour is one of those movies you stumble on, only to rave about it to your friends the moment you’ve finished its contents, and you can now stumble as much as you like with Amazon Prime. Andrew Nicholl has one of those minds that's always sharpened, ready to take on a topic that screams for the lens of fiction to help examine its many complexities. With genetic manipulation and the science of what makes us all who we are being major talking points throughout the 90's, Gattaca was Nicholl's debut into that very brand of filmmaking, and it's still as relevant today as it was back then. With expert performances from Ethan Hawke, Uma Thurman, and Jude Law, Gattaca is both thrilling and heartbreaking as it dissects a cold, futuristic caste system, where your DNA is your key to a better life. 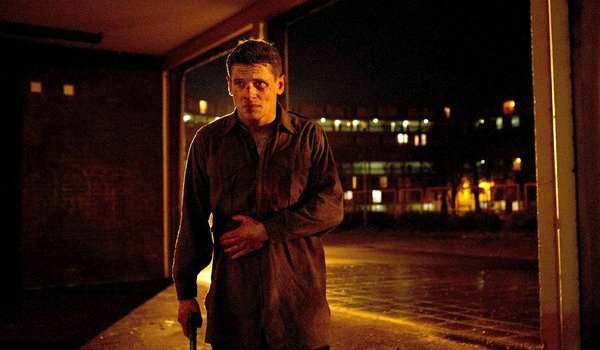 Action movies and dramas rarely ever cross over in as effective of a manner as Yann Demange’s ’71, which is lucky for star Jack O’Connell, as it has lead to some interesting opportunities in his career. Before his notable turn as Louis Zamperini in Angelina Jolie’s Unbroken, and his upcoming role in the George Clooney thriller Money Monster, O’Connell played Gary - a British soldier caught behind enemy lines during the Troubles. A taut thriller that shows a soldier just trying to survive in the wrong place at the wrong time, ’71 gives us a protagonist that's still a rookie in every way. After the harrowing events of the film, he'll never have that excuse again. The 1980's were a decade that was ruled by slashers on the big screen, and slick Wall Street traders on the small screen. 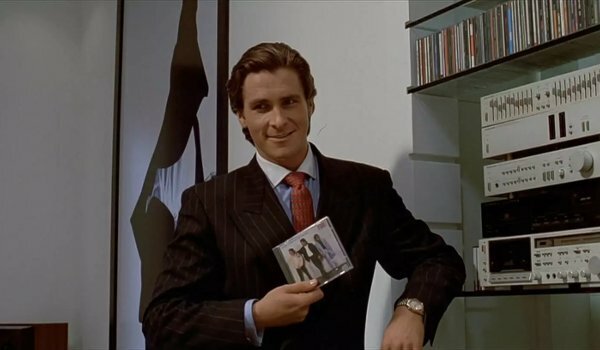 And yet, it took until Bret Easton Ellis' 1991 novel American Psycho for the two concepts to collide, which inspired Mary Harron's 2000 film of the same name. With a who's who of actors that would later make it big on the Hollywood scene, Christian Bale plays the film's titular psycho – an amoral investment banker who kills it everywhere he goes, both literally and figuratively. Come for the 1980's soundtrack, stay for Bale's one man show of madness, especially in one particular scene with Jared Leto. Depending on who you talk to, marriage is either a blessed event, or an increasingly difficult prospect. In the case of Richard, the protagonist of the Marilyn Monroe classic The Seven Year Itch, his wife's trip to Maine tests his belief in the institution. Of course, it doesn't help that his extremely beautiful upstairs neighbor, played by Monroe herself, happens to want to hang around in his air-conditioned apartment all of the time. A Billy Wilder classic in every sense of the word, this is the film that was recently lampooned in the Snickers ad shown during this year's Super Bowl, and throughout all of film history, for its infamous subway grate scene. 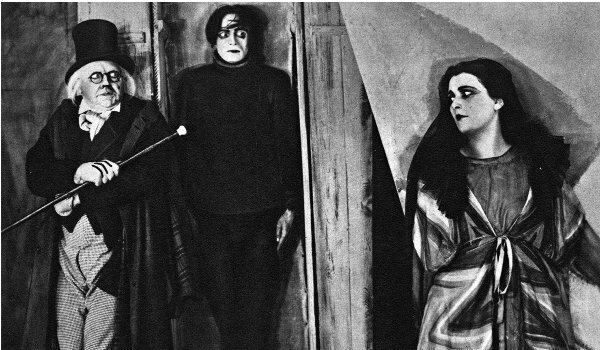 According to Roger Ebert, The Cabinet of Dr. Caligari is "the first true horror film." Predating Nosferatu by only a year, Ebert's claim is pretty valid, though both films are legendary in their own rights. In the case of The Cabinet of Dr. Caligari, the film's themes would find themselves extremely relevant both at the time of, and in the coming years after it's release. The story of the nefarious doctor and his hypnotic hold over a man whom he orders to kill on his behalf was a direct commentary on the politics of World War I, but would find themselves relevant for decades after the film's original release. It is proof that sometimes the most terrifying monsters of fiction come from the monsters we face in real life.